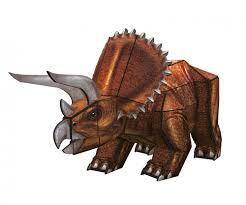 With a bit of creativity, children can turn the 36 pieces into a dinosaur, with no need for glue or scissors. Suitable for children aged 8 years and over. 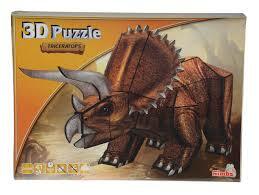 Tags: 3d, puzzle, t-rex, Triceratops.